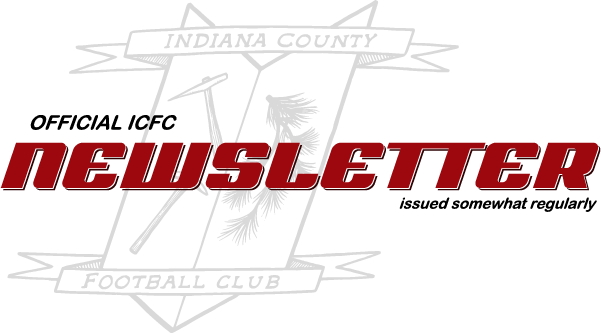 Welcome to first ICFC newsletter publication. We hope to publish these with some type of regularity to continue to keep our membership informed on all of the things happening within the club. We are excited to close out the 2018 calendar year with the continuation of our Futsal League, our annual Holiday Party, Holiday Pick Up(s), the launch of a women’s-specific program, the relaunch of our ICFC fundraising concert series, and finally the reboot of our 3v3 tournament to close out the year. We’ve been busy, all thanks to you. Monday, December 10th, 5 PM at Levity Brewing: This is a private event, so please RSVP at [email protected] We will offer food catered from Colleen’s Cuisine and Hannah Turner Cookies for dessert. This year’s holiday party will feature some member awards from the 2018 season(s). 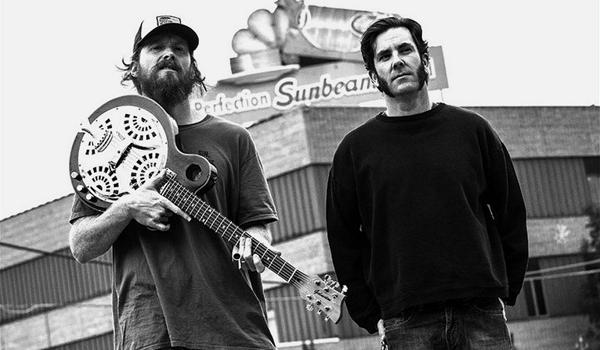 Thursday, December 20th, 7 PM at Disobedient Spirits: We kick off our concert series with Left Lane Cruiser, a two-man, blues rock band out of Fort Wayne, Indiana. This concert fundraising endeavor targets national touring artists — yes, that’s real professional musicians making a living by straight gigging. Tickets are $10.00 in advance, or $12.00 at the door. In addition, in an effort to give back to our community, we plan to announce our charitable partners in the ICFC Concert Series. We will split ticket revenue with these partners. Please consider attending this event, which quite simply may be the best-kept secret in Indiana County. Sunday, December 30th, 10 AM on the S&T Arena turf: This year we are bringing back our 3v3 tournament. The December tournament is structured for adults; another tournament in January is structured for kids. Details: $25.00 per team, capped at 16 teams, deadline for registration is 11:59 PM on Friday, December 28th. For details, go to http://indianacountyfootballclub.com/adult-3v3-tourney/. Women’s-Only Pickup. Every Tuesday, 8-9pm, until January 23, 2019. Sessions include skills and drills led by experienced coaches followed by gameplay. No previous experience necessary. $10.00/player per session.